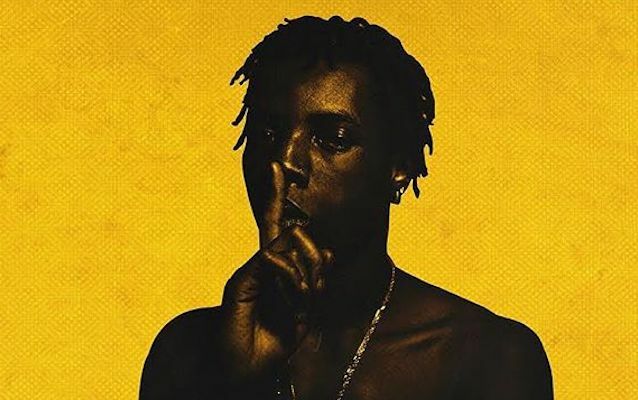 Roy Woods Announces Say Less UK + Europe Tour | RESPECT. Roy Woods is currently on his Say Less North America Tour. Since it’s beginning, his buzz has been going up with a whole lot of fans embracing him, his new and improved demeanor and confident stage presence. OVO’s young gunner came a long way from being a kid from Brampton, Ontario who happened to joined his label boss Drake and Future on the Summer Sixteen tour. His pace for putting out quality content has been steady over the years, but it never failed to show progress in his still-so-young music career (he is 21). Roy might finally be on the verge of having a true breakthrough as an artist and proving his rightfully earned spotlight. From the tastemakers to music enthusiasts showing support, it only makes sense for Roy to hit UK & Europe this Summer. He announced the tour last night via his Instagram; the news came just before Drake dropped his highly anticipated music video with a brand new track, “Nice For What,” produced by Murda Beatz. For ticket availability and upcoming Say Less Tour shows head over to saylesstour.com. Haleema is a writer & a DJ from Toronto, ON. A dedicated tastemaker whose specialty is contemporary arts.